How do you feel about peanut butter in entree style dishes? For me, it was a no go but I'm slowly coming around. I'm always a little bit proud of myself when I break out of a misconception of something..like that peanut butter only belongs in desserts! 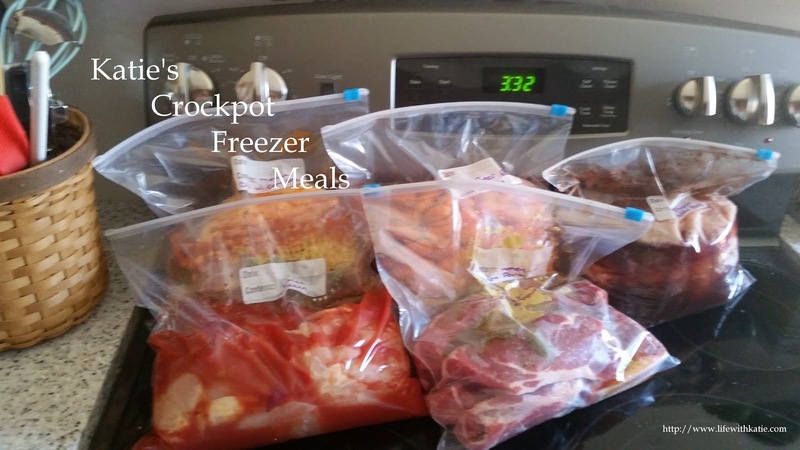 Use a 4-6 quart crockpot. Put onion slices into the bottom of your crockpot. Add the pork on top. Add brown sugar, soy sauce, vinegar, water, garlic, and peanut butter. No need to stir.